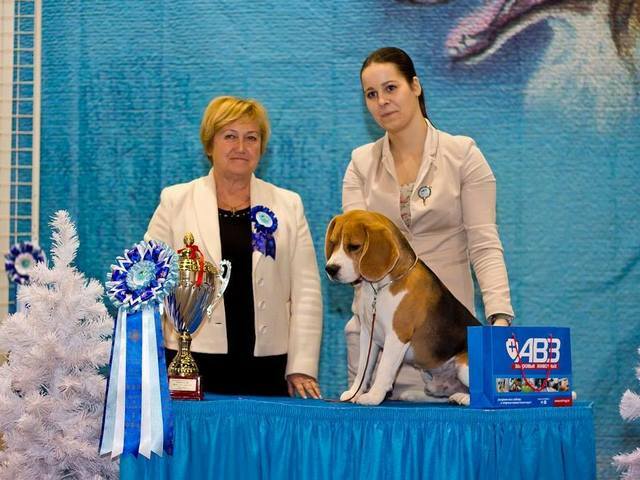 Varinhouse Yankee Doodle Dandy — 2 x BOB, 2 x Res.BIG and finally BEST in SHOW JUNIOR 3rd! 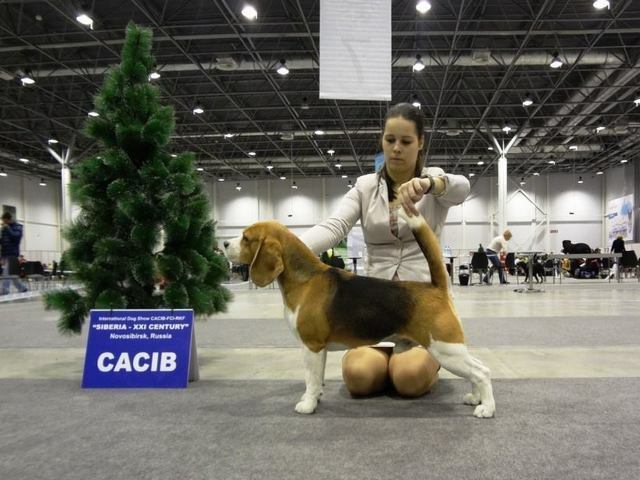 Varinhouse Young And Beautiful – JCAC, best junior female, Craft`s qualification, finished RUS Junior Ch title. 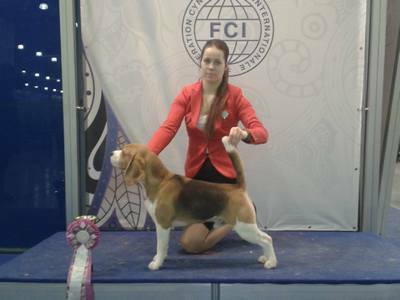 Varinhouse Eashley Lucky Choice – R. CACIB! 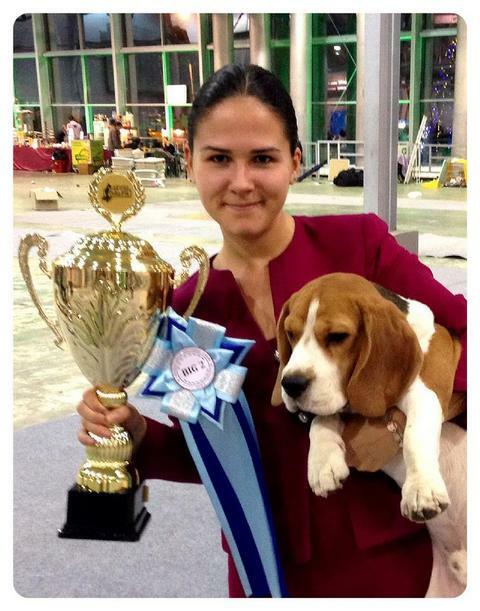 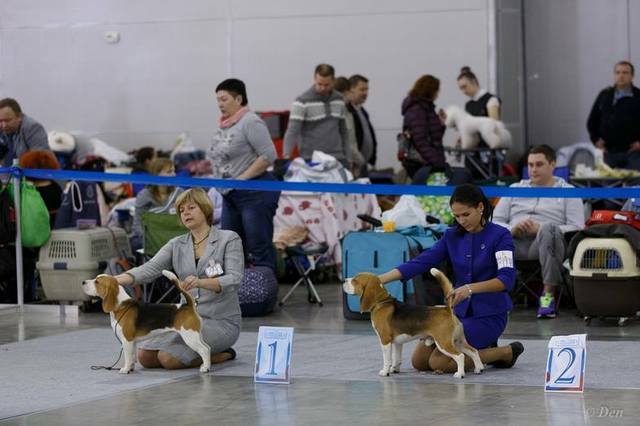 Varinhouse Ras Algethi — an international exhibition of dogs «Eurasia 2014», 2 day, CAC, CACIB, BOS, Champion of Eurasia 2014!